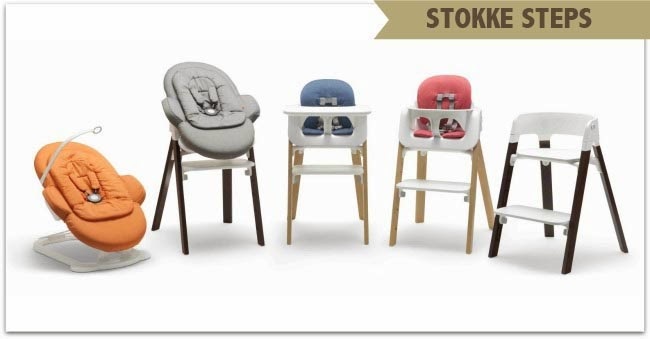 Stokke Steps is clearly born from the brand's 'Grow with the child' philosophy. 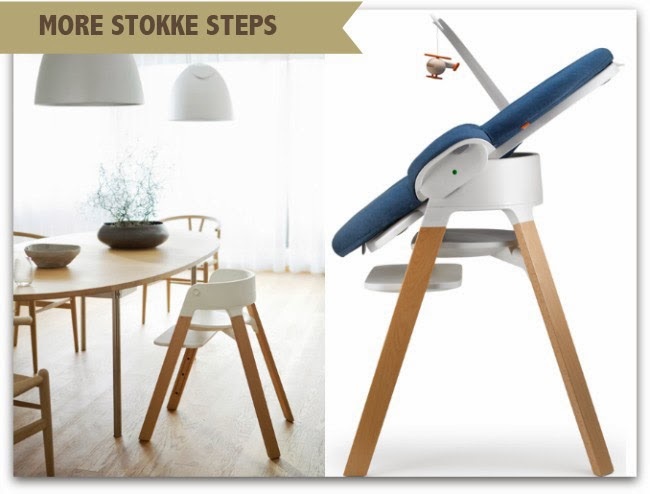 Starting out as an adjustable bouncer that converts into a highchair (with a tray??!!!!) and then on to a third stage chair. It's no Tripp Trapp for sure. What do you think? UPDATE : Please see this Danish blog for more images! I think I'll reserve judgement til i see a real one. It's not pretty, but maybe it's functional? I can see my husband approving of the step ladder to do a bit of diy now and again. I can't see me ever choosing one over a Tripp Trapp. I honestly prefer it over the tripp trapp. Certainly looks more conventional and aesthetically pleasing. The tripp trapp always looked....strange to me. 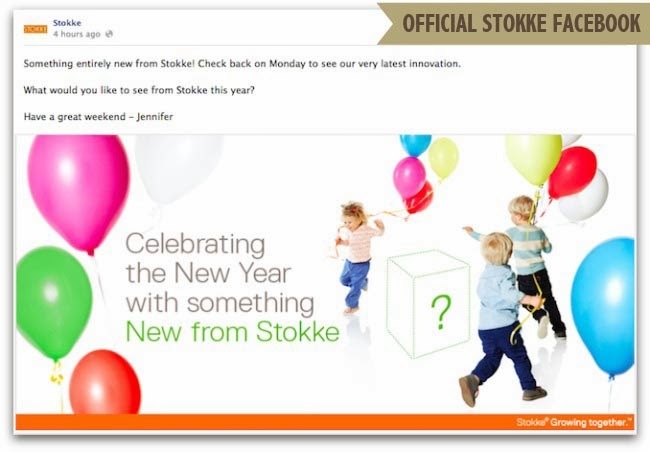 Looks like a set back for Stokke. Clumsy - don't like at all.